Giá trên bao gồm 8.9 $ giá gốc sản phẩm và 3.99 $ phí ship nội địa Mỹ được quy định bởi Amazon cho sản phẩm này. Nhà cung cấp: Amazon.com - giá Amazon: 9.78$ - Want it delivered Monday, April 22? Ambis Enterprises - giá Amazon: 8.9$ - Arrives between April 26 - May 3. Island Treasure Toys Maine - giá Amazon: 13.5$ - Arrives between April 26 - May 3. Amato Industries, Inc. - giá Amazon: 8.99$ - Arrives between April 25-30. Marco's Emporium - giá Amazon: 10.95$ - Arrives between April 25-30. Fat Brain Toys - giá Amazon: 9.94$ - Arrives between Wed, April 24 - Fri, April 26. Beecon Learning, LLC - giá Amazon: 9.25$ - Arrives between April 25-30. MUSIC BOX TOY BOX - giá Amazon: 10.75$ - Arrives between April 25-29. The Hobby Shop, Aberdeen NJ - giá Amazon: 9.99$ - Arrives between April 25-30. 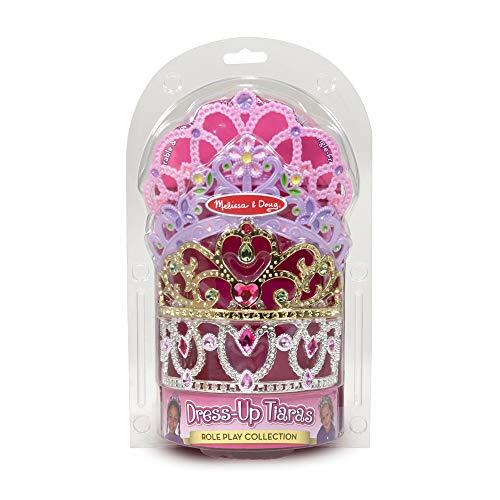 FABULOUS ROLE-PLAY 4-PACK: The Melissa & Doug Role-Play Collection Crown Jewels Tiaras is a 4-pack of pretend-play dress-up tiaras and crowns. 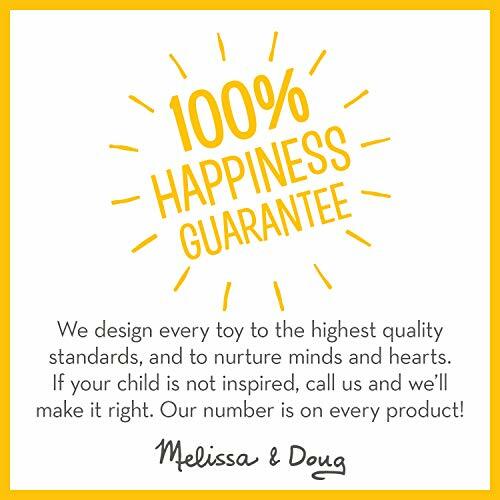 This set promotes imagination, interpersonal skills, and creative play. 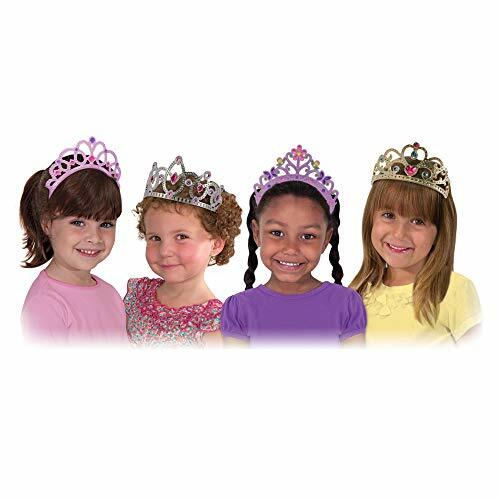 DURABLE CONSTRUCTION: Our tiaras and crowns for little girls all are made with the very best materials we could findâ€”so theyâ€™re tough enough to stand up to years of play while looking gorgeous for years to come. 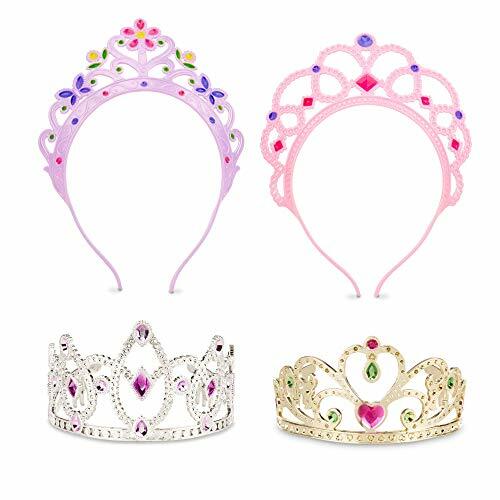 DESIGNED FOR COMFORT: Designed in consultation with parents, the dress-up crown and headband tiaras have been painstakingly designed to be pinch-free. The comb-backed crowns wonâ€™t tangle! 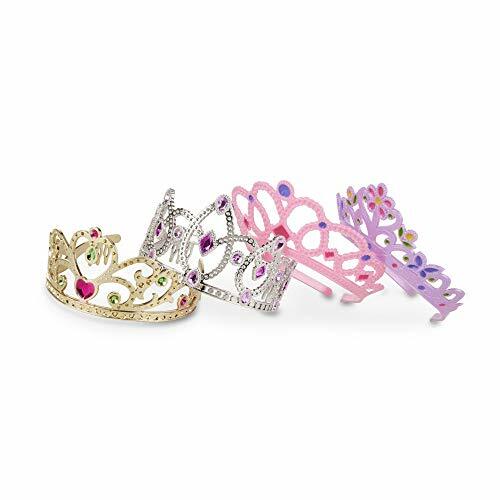 GIFT FOR 3 TO 6 YEARS: These tiaras make a great gift for kids ages 3 to 6 years. Coordinate with the Melissa & Doug Goodie Tutus dress-up skirts and Step in Style! Dress-Up Shoes to round out the pretend play experience.